South Africa is bridging the gap between policy and implementation. The country is highly regarded for its many excellent plans and policies. The conversion into concrete action has however been a challenge due to bottlenecks, bureaucracy and legislative framework. Government is changing the way it works by making implementation a central focus through Operation Phakisa. Operation Phakisa, a Sotho phrase for “hurry up”, is modelled on the success of the Malaysian "Big Fast Results" methodology that was used to fast track implementation in that country. The first sector chosen to implement Operation Phakisa is the Oceans Economy to capitalise on the rich potential of ocean industries. Detailed delivery plans were developed to harness the vast economic potential of the ocean. The oceans economy was selected because it remains a largely untapped economic area for our country. 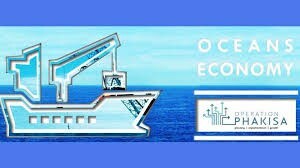 Ocean industries with strong potential include fishing, shipping transport, oil and gas exploration, ship repair and building as well as tourism. Moreover, South Africa is uniquely positioned with approximately 3 924 kilometres of coast-line and is bordered by two oceans on three sides – east, south and west to benefit from ocean industries. 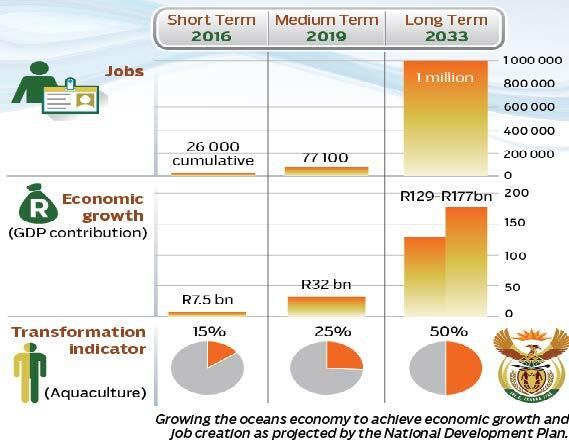 Projections over the next four years are that the oceans economy can create more than 70 000 jobs and increase the GDP contribution of ocean industries by over R30 billion. In the long term, the oceans economy has the potential to contribute R177 billion to the gross domestic product and create just over one million jobs by 2033. Government is fast tracking implementation in the oceans economy because it is a new growth area with the potential to bring more South Africans into the economy. It will also help undo the disastrous effects that apartheid had on the country’s economy. At the end of apartheid the economy we inherited was technically bankrupt as a result of the long-term effects of apartheid’s distorted policies. Minister of Economic Development, Ebrahim Patel, described the economy in 1994 as technically broken, characterised by low growth and weak job creation. Chronic high inflation had driven up costs and the living standards of black citizens remained dangerously low, while those of many white citizens had also begun to decline. Economic growth was dependent on the gold price and as the price fluctuated, especially during the 1980s, South Africa's exchange rate and ability to import goods suffered. By the early 1990s the weaknesses in the economy were increasingly evident. South Africa's inflation rate rose above 10 per cent in 1974 and reached a high of 18.6 per cent in 1986 forcing a depreciation of the rand. During this time industrial development could not be sustained and the reduction in foreign capital from strong international pressures for political reform caused economic stagnation. The mining industry continued to dominate the economy; however fluctuations in the price of gold had eroded the value of the currency and the country's ability to import goods. At the same time the wages of many black South Africans were kept low to boost profits in all areas of the economy. In 1994 the new democratic government inherited an economy in tatters and began a process of restructuring the economy. Despite our good policies and many economic successes, apartheid’s structural problems and the barriers it created continue to frustrate implementation. Operation Phakisa for the Oceans Economy is part of government’s commitment to move South Africa forward and address the triple challenges of poverty, inequality and unemployment. Operation Phakisa’s approach entails meeting with stakeholders for detailed and practical planning, setting clear targets, tracking of progress and making the results public. It demonstrates government’s commitment to use international best practice to build a better life for all especially the poor and the working class. 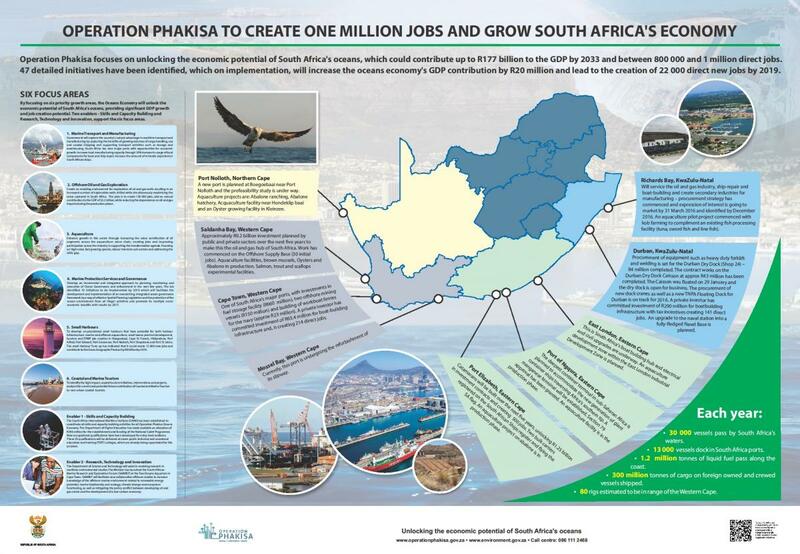 Operation Phakisa for the Oceans Economy developed detailed delivery plans to harness the vast potential of the ocean. It included 656 participants from 68 institutions in government, labour, business and academia who worked in Delivery Laboratories over six weeks in 2014. They explored opportunities in the high growth areas of marine transport and manufacturing, offshore oil and gas exploration, aquaculture as well as marine protection services and ocean governance. Operation Phakisa developed 47 detailed initiatives which translated into 400 key performance indicators and 2 900 specific activities. The Delivery Lab worked to remove bottlenecks and resolve the most critical challenges facing the sector. Working together plans were concluded in a transparent manner and the gap between policy and implementation was bridged. The delivery plans allow government to fast track implementation across a number of key ocean economy sectors. 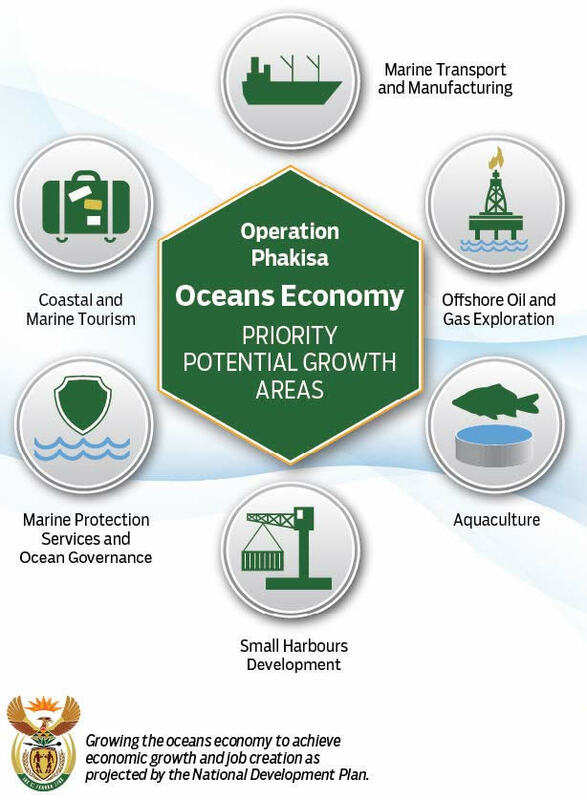 The various sectors of the oceans economy were analysed by the Operation Phakisa Delivery Laboratory to assess which areas will offer the most potential when developed further, contribute to economic growth and create much needed new jobs. In the area of marine transport and manufacturing South Africa was strategically located to service and build ships. However, despite this competitive positioning the country captured only 1 per cent of the global ship repair and refurbishment market. South Africa is also ideally positioned to serve the East-West cargo traffic and the booming African offshore oil and gas industry. There are 80 oil rigs in range of the Western Cape with only four currently serviced in South Africa offering growth potential for oil rig repair. Despite 300 million tonnes of cargo moving through our ports and 1.2 million tonnes of liquid fuels along our coast there were no registered ships in the country. A fleet of vessels would allow the country to benefit from this rapidly expanding sector. The analysis revealed that a 10 per cent increase in the use of local components for boat and ship building will lead to a strong growth in local manufacturing and job creation. For example increasing the ship repair capacity in the Port of Richards Bay could create 200 direct jobs and increase minerals exported on South African ships could create more than 4 000 direct jobs. Another sector in the Oceans Economy that offered lucrative economic and job creation potential was Offshore Oil and Gas Exploration. According to the Delivery Laboratory analysis, South Africa’s coast and adjoining waters have approximately nine billion barrels of oil and 11 billion barrels oil equivalent of natural gas. Drilling 30 wells over a period of 20 years could produce 370 000 barrels of oil and gas per day. This is approximately 80 per cent of our current oil and gas imports. It could create 130 000 jobs and a contribution of $2.2 billion to GDP. The Operation Phakisa Delivery Laboratory study of the aquaculture sector revealed high growth potential due to increasing demand for fish. 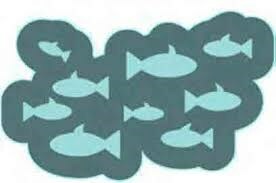 Globally aquaculture contributes to almost half of the global fish supply but in South Africa it contributed less than 1% of the country’s fish supply. A thriving aquaculture sector offered significant potential for rural development, especially for marginalised coastal communities. 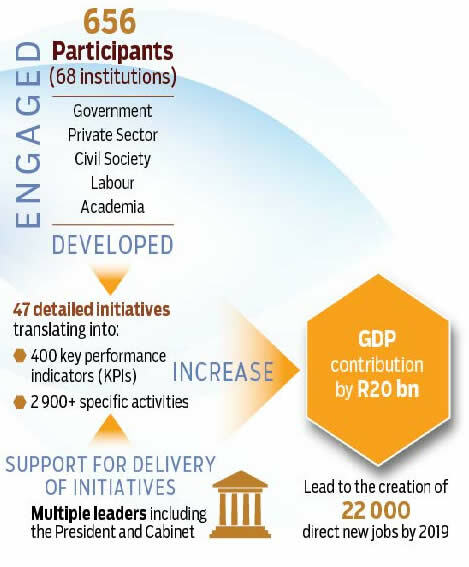 The implementation of 24 projects by 2019 would grow the sector’s revenue from about R500 million to R1.4 billion in 2019. South Africa’s large ocean jurisdiction of one and a half million square kilometres required effective governance to ensure the sustainability of our natural resource and continued growth of the ocean economy. An integrated ocean governance framework would protect the ocean environment from illegal activities and promote its multiple socio-economic benefits. In the marine transport and manufacturing sector 18 initiatives were developed which include establishing a National Shipping Company, increasing port capacity for ship repair work and more local components used for ship building from the local manufacturing industry. Government departments and senior managers of major energy companies engaged in the Offshore Oil and Gas Lab identifying 11 initiatives in the sector. Ten of these will be implemented by 2019. A target of drilling of 30 exploration wells over ten years could lead to the production of 370 000 barrels of oil and gas per day over the next 20 years. The Aquaculture Lab has identified nine key issues, eight initiatives and 30 implementation plans. The sector is being positioned to support rural development, especially for marginalised coastal communities. It will lead to 24 new projects across the country by 2019 and boost revenue of the sector from R500 million today to almost R1.4 billion in 2019. The Delivery Lab for the protection of the ocean environment from illegal activities has identified ten initiatives to be implemented by 2019. It will facilitate the development and implementation of an overarching, integrated ocean governance framework through Marine Spatial Planning legislation. The Marine Protection Services and Governance Delivery Unit has been established for facilitating, coordinating and implementing of protection initiatives. 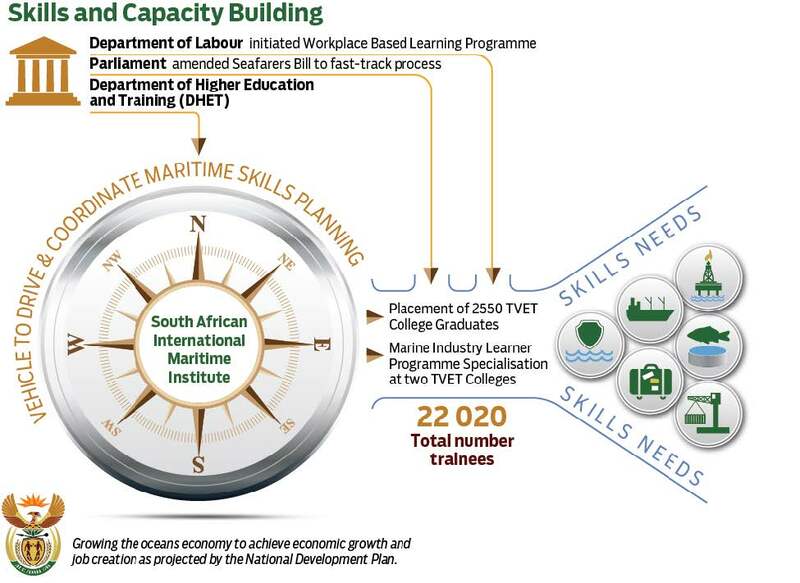 To foster the skills and take the oceans economy forward the South African International Maritime Institute has been established at the Nelson Mandela Metropolitan University. To ensure steady gains, government has over the last 12 months removed constraints which projects previously faced. It includes eliminating legislative uncertainty, dealing with lengthy bureaucratic authorisation, addressing delays in funding and the skills gaps. The necessary funding to attract private sector investment and create jobs in the Oil and Gas sector has been committed. In the Port of Saldanha Bay government has partnered with business to invest R9.2 billion over the next five years to create an oil and gas hub. Work at the port has already commenced on an Offshore Supply Base. Notable advances in the development of the country’s ports include a dry dock in Durban where water can be pumped out of the dock so that vessels are repaired in a dry area. The dry dock was opened in January this year at an investment of R43 million. The country’s boat building sector offers strong job creation and growth potential. More than R350 million have been earmarked for boat building infrastructure in the ports of Durban and Cape Town. Government is revitalising ports and harbours across the country. Un-proclaimed small harbours Port Nolloth, Boegoebaai, Hondeklipbaai, Port Alfred, Port Grosvenor, Hibberdene, Port St Johns, Cape St Francis, Port Shepstone and Port Edward have been identified for harbour infrastructure, marine and offshore aquaculture, small town precinct development and tourism. An investment of R80 million for the rehabilitation of fishing harbours in Saldanha Bay, Gans Bay, Struis Bay, Gordons Bay and Lamberts Bay is available. Three new harbours are being established in the Northern Cape, Eastern Cape and KwaZulu-Natal. This provides opportunities for local and rural economic development. Aquaculture projects are supporting previously disadvantaged communities and rural economic development in coastal and inland communities. The sector has attracted more than R400 million in investments from the private sector and government across ten aquaculture farms in the Eastern Cape, KwaZulu-Natal, Western Cape and Northern Cape. A pipeline of 12 new aquaculture projects will sustain the sector’s growth, and 17 new aquaculture applications are currently being processed. The Siyazama Aquaculture Cooperative in Hamburg in the Eastern Cape is an example of the sector’s potential. This year it sold its first harvest of fish to the Cape Town Fish Market at the Victoria & Alfred Waterfront in Cape Town. Quarterly briefings on the tangible outcomes demonstrating how Operation Phakisa is bridging the gap between policy and implementation in the Oceans Economy. Popularise Operation Phakisa targets in the Oceans Economy and create buy in by demonstrating how it translates to real benefits for the economy. Direct young people particularly those in inland provinces to career opportunities in oceans economy industries. Popularise opportunities in new industries such as aquaculture particularly among rural and previously disadvantaged communities.